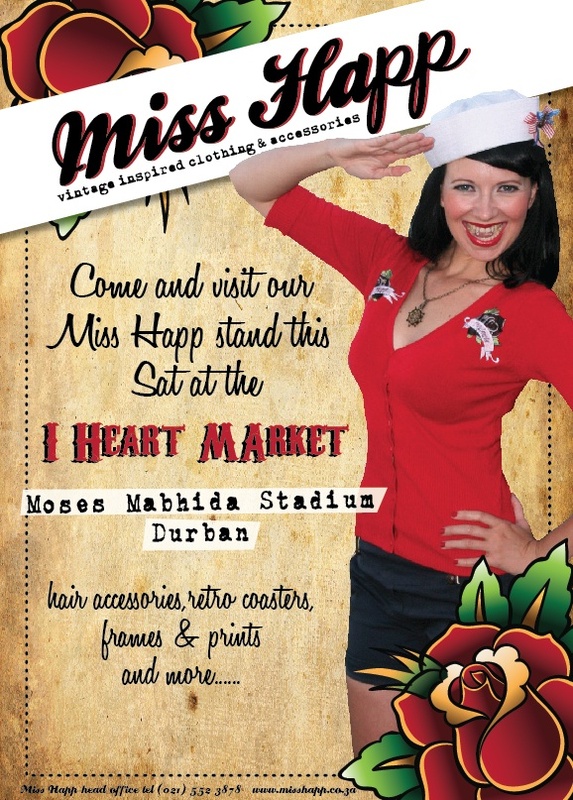 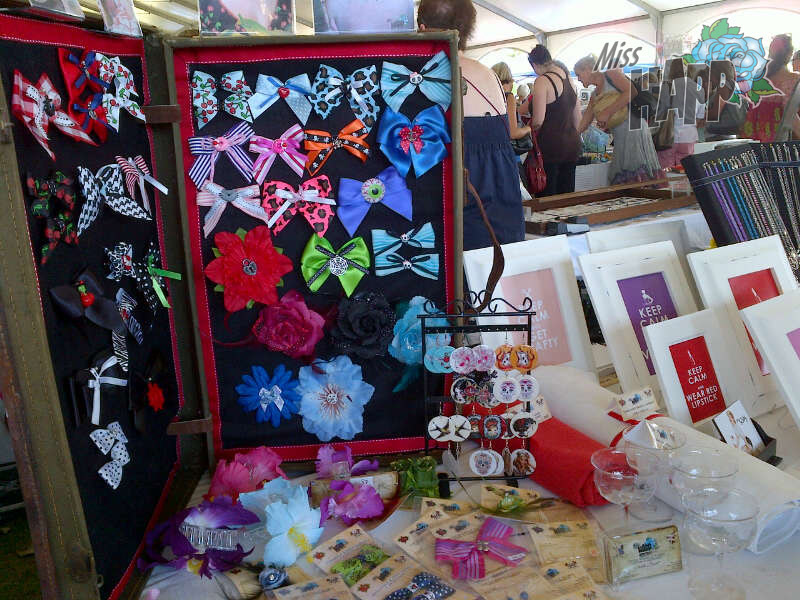 Miss Happ Rockabilly and Pin Up Clothing: Miss Happ is at the I Heart Market this Sat! 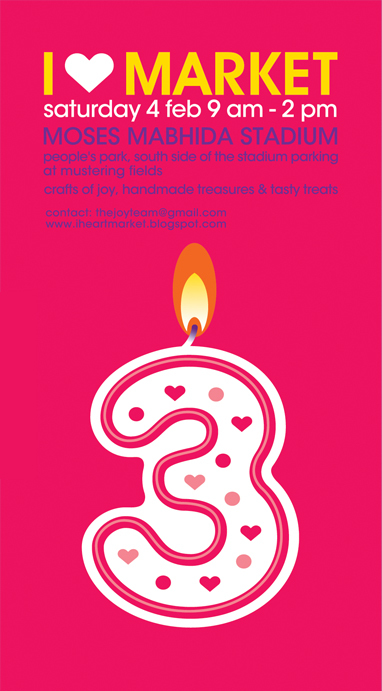 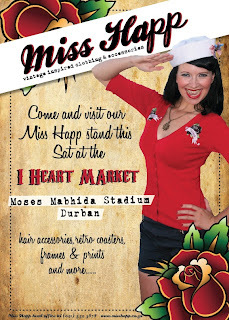 Miss Happ is at the I Heart Market this Sat! 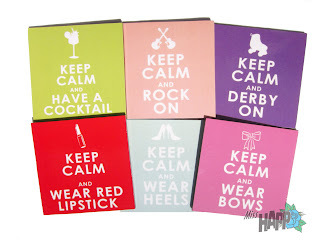 New Miss Happ products now online!